What Does Office Furniture Cost? What Does Office Equipment Cost? Why Do Business With Office Interiors? Optical Character Recognition, often abbreviated as OCR, describes the process of a piece of technology or computer viewing or reading a physical document or image file and understanding the written text displayed on that document or image. OCR is frequently used to enable text-to-speech, machine translation and text mining. 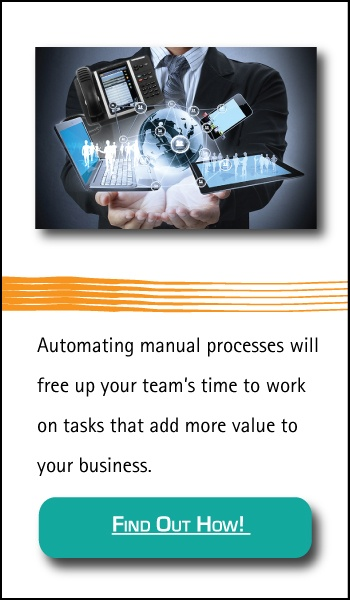 OCR also offers a tremendous opportunity for businesses wishing to digitize their paper-based processes. For example, an MFP equipped with OCR software and synced with document management software can create indexed, automated and paperless digital processes. 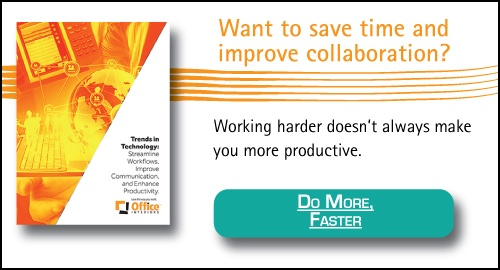 Want to learn how OCR can benefit your organization? Take a look at our article on just that! Wish you could grow your business without adding more overhead? Since 1991, Office Interiors has been providing Atlantic Canada with modern office furniture and equipment. With 5 locations and over 100 workplace professionals on staff, the Office Interiors team is dedicated to helping you Love the way you Work! We’re proud to help you implement office space designs that create productive work environments. More importantly, we strive to build trust with each and every client—ensuring we provide office equipment and furniture that meets your needs, all at an exceptional value.